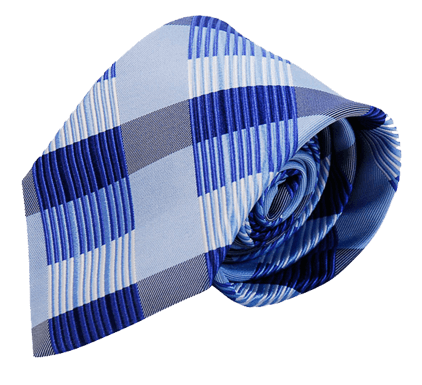 With our current fashionable and unicolour collections, over 1000 other standard designs, but especially with our in-house design studio for your customized product, we are one of the leading providers of ties, scarves, shawls, shirts and blouses in Germany. Made in Germany, naturally. CLUB CRAWATTE CREFELD IS ONE OF THE LEADING SUPPLIERS FOR TEXTILE ACCESSORIES IN GERMANY. OUR TEAM OF EXPERIENCED DESIGNERS DEVELOP INDIVIDUAL ACCESSORIES – EXACTLY TAILORED TO YOUR NEEDS. ALL OUR PRODUCTS ARE MANUFACTURED IN GERMANY. Club Crawatte Crefeld – your European partner for ties, scarves, shirts, blouses and all manner of textile accessories. We are specialists in creating custom-made products with your own individual design or customising items from our current collection to suit your wishes. Our design studio is happy to provide you with more detailed information about Jacquard weaving, textile printing and embroidery. Special labels and attractive packaging complete our product range. With our weaving production facility based in Germany, we offer high-quality workmanship in everything from polyester to pure silk. Furthermore, our production base in Germany guarantees quick response times and low error rates – quite simply, “Made in Germany”. With our cutting-edge, stylish and unisex collections, more than 1000 other standard designs and above all, with our own in-house design studio for your tailor-made products, we are one of the leading providers of ties, scarves, shirts and blouses in Germany.